This book wasn’t too much of a shock as it was more of a “hey, you’re not alone or crazy” which was nice. With all the hype and fearmongering and just plain bad advice out there that parents, especially new parents, are bombarded with when they are starting down this journey. 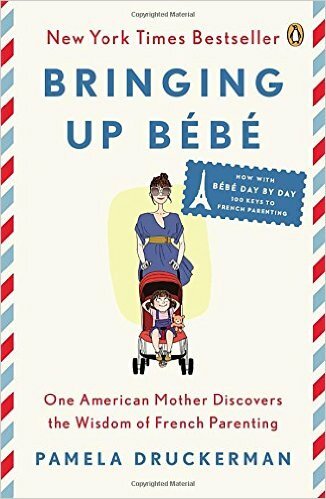 Bringing up Bébé was enlightening and entertaining, which is saying a lot for a parenting book I think. Several moments of laughing out loud coupled with some deep moments that make you pause and reflect on the type of parent you want to be and the precious life you are raising. Lots of responsibility but the advice in here helps you keep your balance and joy for life. I would highly recommend this for those that are expecting and for those who have small humans in their home.